FRIDAY THE 13th ON MUSICALLY DIVERSIFIED! 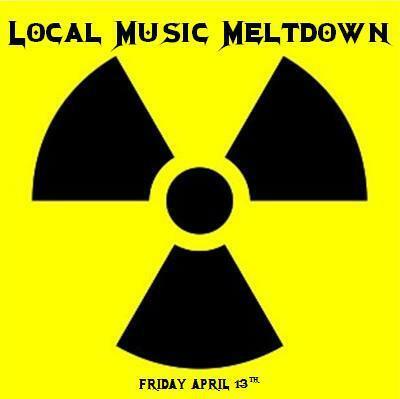 On Friday the 13th Musically Diversified will be hosting it’s first Local Music Meltdown. It will feature artist profiles from different genres that are in the New England area such as Lions Lions, New Image, Sonic Titan, and Wind in Sails! Check it out! If you know any other New England are artists/bands that you’d like us to feature in our next Local Music Meltdown, please leave us a comment that includes a link to their recorded material. Thank you and see you Friday.